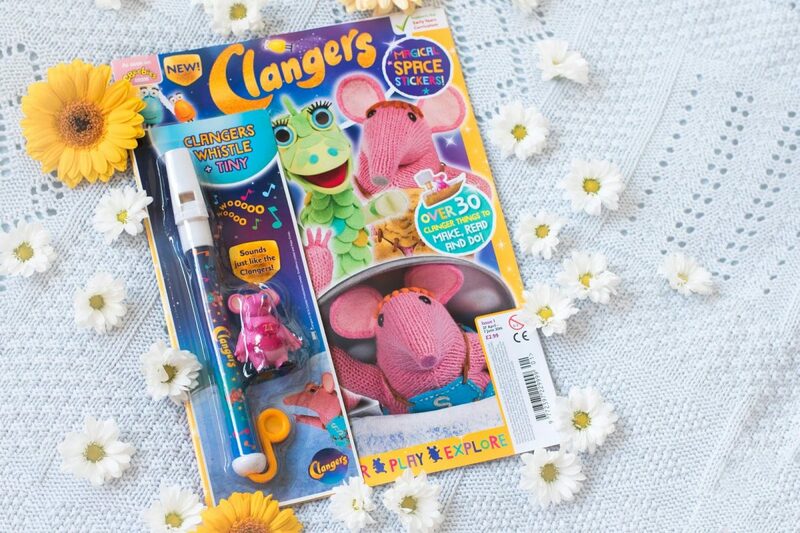 A few years ago, when I started to think my Dad was losing the plot, talking about Soup Dragons and Iron Chickens, we discovered the newly relaunched world of the Clangers. Little pink space mice who communicate in melodic whistles in a very sweet, non-shrill manner. 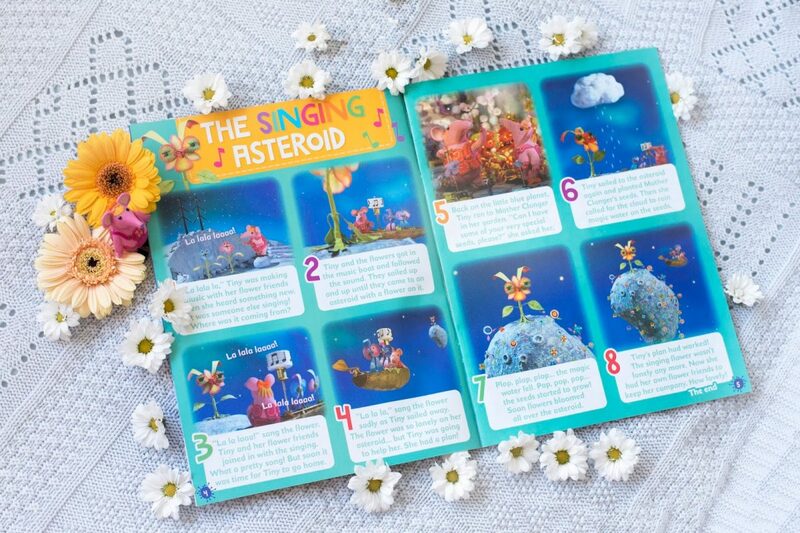 We were sent the Clangers Magazine to enjoy – and it’s possibly the most adorable read I’ve had in ages. 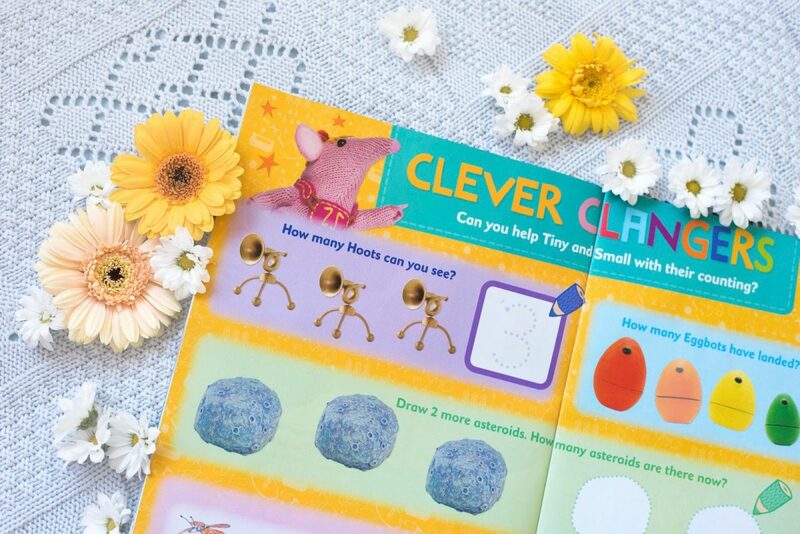 Aside from the Clanger whistle – which, thank you magazine creators, is not able to make any recorder-like sounds – and the little plastic Clanger to play with, there are 30 activities crammed into the magazine for little ones to enjoy! 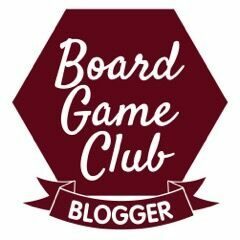 Since receiving a very cute Clanger to review last year, my boys have become quite hooked on them, and were keen to enjoy the stickers and counting activities. 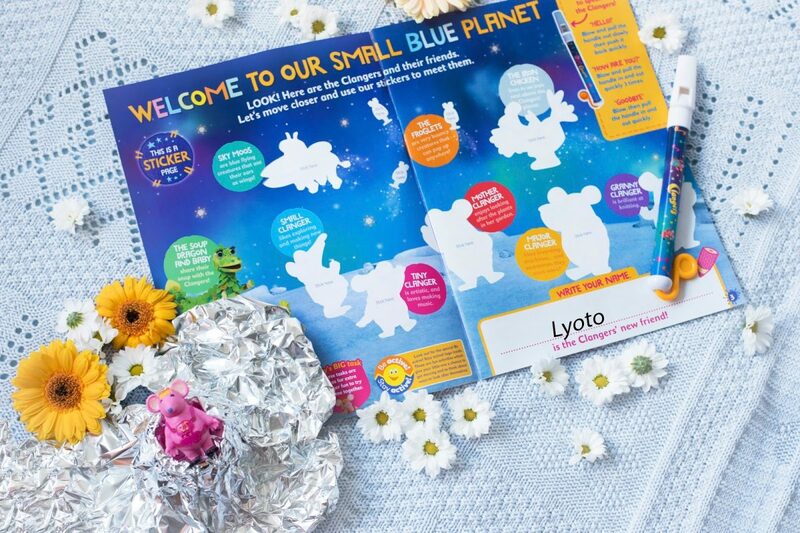 Lyoto wants to join the Clanger Club now, having spent at least ten minutes watching Jensen trying fashion some mini moon-craters out of the last of my aluminium foil. There’s a wide variety of activities – a Clanger alphabet, colouring, toe-curlingly sweet stories to read, and even a play scene to cut out and create for your little space mice to play in! 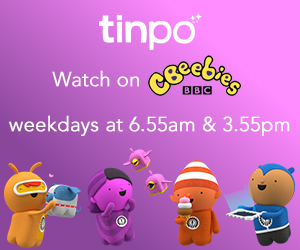 The activities support the Early Years Curriculum – which means that your little one is learning whilst having fun – and at £2.99 for the first bumper issue [£2.85 for subsequent issues], we think that’s brilliant. Out in all good newsagents and supermarkets, you can get the first issue now!